Choose a Non-selective Herbicide (kills all plant material) such as Roundup and follow the directions on the label. Roundup and similar products are not a pre-emergent so they need contact with the leaves of the plant material to work effectively. Consult your local garden or home improvement center staff if you are unsure what product to apply. 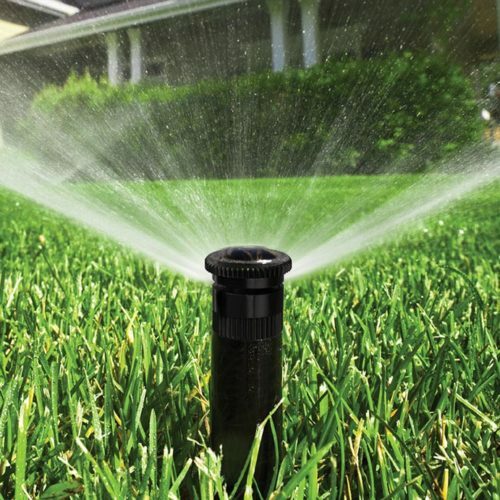 You do not want to wash the chemical off the leaves, so shut off your irrigation system before applying. Do not apply if rain is expected. Only spray when air is calm to prevent drift to other plants and according to the label. Spray the entire area with Roundup or similar product until it’s thoroughly wet. A hose-end sprayer will accomplish this most quickly. Smaller areas can be done with a hand-held pump sprayer. After one week, begin watering the area again for about 2 weeks to see if any new weeds or grass appear. If you do see new sprouts of weeds or grass, you can repeat the process. 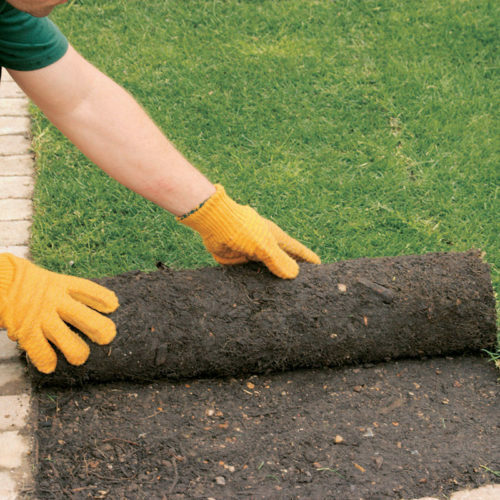 If not done properly, the existing weeds or grass will likely contaminate your new sod lawn. Remember to turn off your sprinklers again before spraying! This process may take 2-3 treatments to successfully kill all the weeds. Once the weeds and grass are dead, remove completely using a sod cutter or similar means. 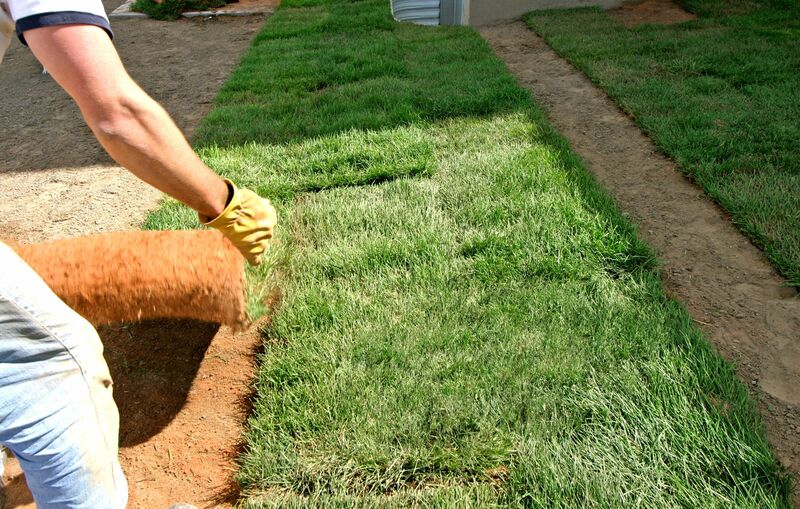 Sod cutters can be rented at most rental yards or home improvement stores. Sod cutters are heavy and need some strength to maneuver. 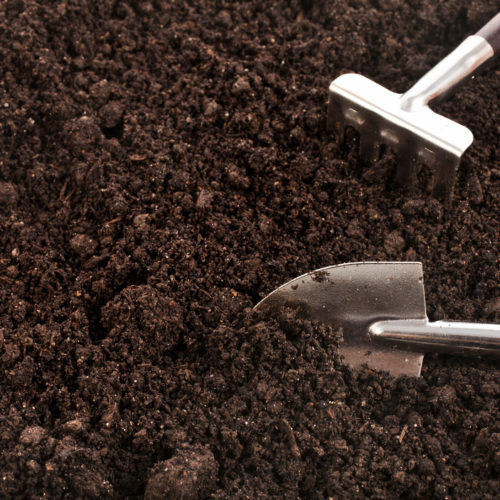 Removal of dead material also can be accomplished with a vigorous raking of the area. Use a stiff metal garden rake (not a flexible leaf rake).